I didn’t call this a review, because it’s not so much a review as a love letter to the developer. I haven’t even gotten that far into the game yet. I just feel the need to shout from the rooftops how much I love what Timur Nigmetzianov does with his games. He respects his players, and that’s rare in an App Store riddled with games meant simply to be time-wasters. 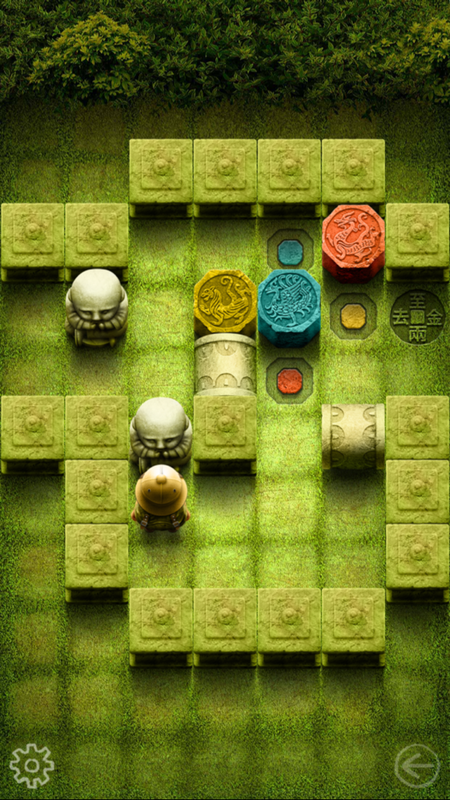 I first played Go to Gold at the end of 2014 and loved everything about it. It is one of my favorite iOS games and I added it to my top twenty-five list of recommended games. I’ll let you read why in that review instead of repeating it all here. The sequel, named Go to Gold 2 (not “Go 2 Gold”) was just released, offering more of the same brain-busting Sokoban puzzles. This time, though, the monetization is a bit different. Instead of paying outright for the game, you can instead play the entire first world for free, plus the first four levels of the other three worlds. You can then unlock the other three worlds for $0.99 each or all three at once for $1.99. For me, it was a no-brainer purchase, because I enjoyed the first game so much. The sequel sticks to what worked so well in the first game, but offering different challenges. The main difference is that this time, all four worlds feature the buttons that were only seen in the fourth world of the first game. 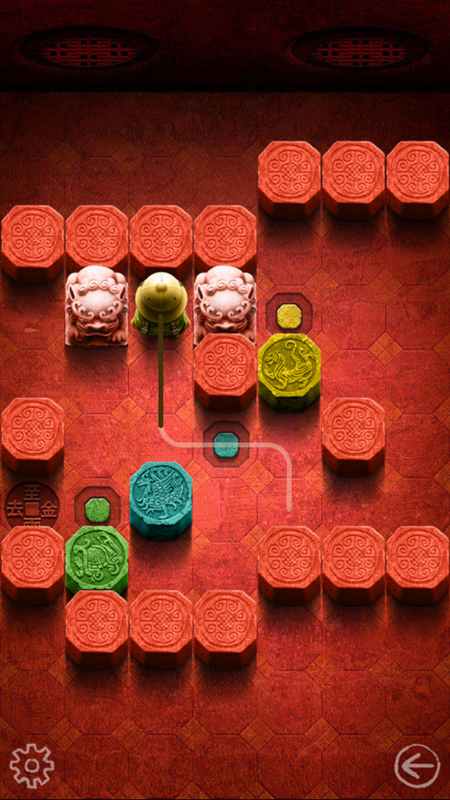 Also, while the first game sometimes required that you get the statues to two or three different tiles, the entire sequel has the same goal, which is to get one of the statues onto the tile with a symbol on it. Because of this, the four sections feel more similar to each other than they did in the first game. But still, there’s enough variety and challenge to make it worth checking out. 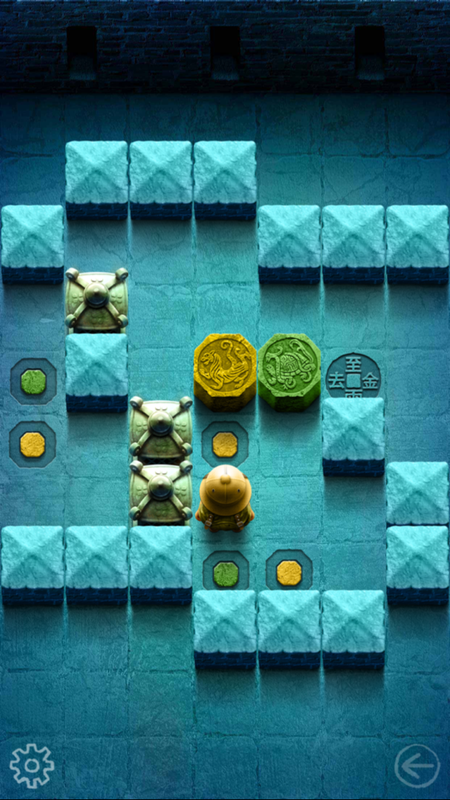 For instance, one section has arrows on certain tiles that prevent you from pushing a statue in a certain direction. Another section makes you push two buttons at the same time to lower a platform. 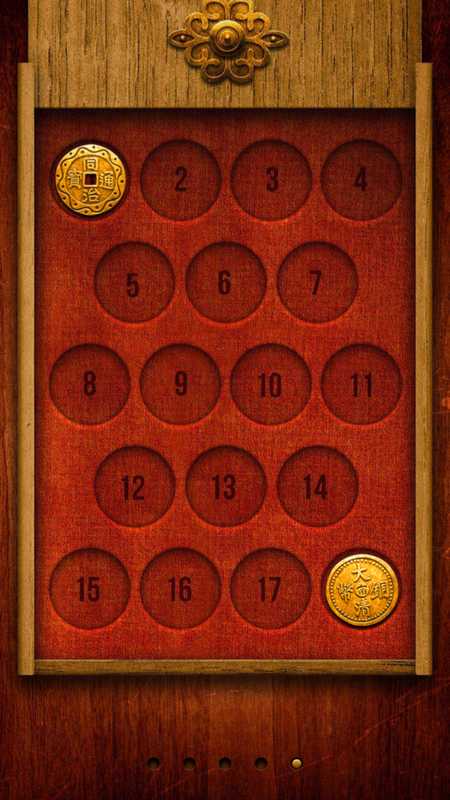 Like the first game, all levels are unlocked from the beginning (once you’ve paid for them, of course). This means you don’t need to worry about getting stuck on any particular level. If you’re having trouble, just try another. As you can see in the photo below, I solved the first and last levels of the fourth section without having to jump through any hoops to do so. And, just like the first game, there’s an unlimited “undo” button if you make a mistake. The game also utilizes iCloud saves. I often lament that not enough developers use iCloud in their games. While I would have been fine without it here, since I prefer to play on my iPhone with one thumb, I appreciate that the developer put in the work to make the game sync on all devices. It also means you can delete the game without worrying about losing your progress. The one complaint people had in the original game (though it didn’t bother me) was that you had to swipe to move Garry each space over. With the sequel, that’s still an option. But if you want to move him a longer distance without swiping a bunch of times, you can just tap and hold a spot and he’ll scurry over there. Once again, the developer proves that he cares about making the game as user-friendly as possible. Even if you’re not sure if you’d like this type of game, give it a try and see for yourself. There are enough free levels that you should be able to get an idea if you want to pay for the rest. It’s the perfect game to buy and keep on your phone, chipping away at it whenever you have a few minutes to kill here and there. I recommend you don’t look for walkthroughs or ask for help, because all that would do is shorten the game for you. Also, the developer added hints to this game, so if you do want help, you don’t even need to search for it. Go to Gold and Go to Gold 2 are examples of what happens when a developer cuts out all the fluff, the nonsense that gets in between a player and their game, and just provides the meat. There are no lives, no stars, no unlock-ables to make you come back for more. If you like the puzzles, he trusts that you’ll play the game. Simple as that. It’s rare to see a developer respect their audience enough to not restrict them with artificial walls or shiny rewards. If you feel the same way I do, grab the game, give it a try and, if you like what you see, drop a couple of bucks for the rest of it. Speak with your wallet. And if you really like it, make sure to also pick up the original game. 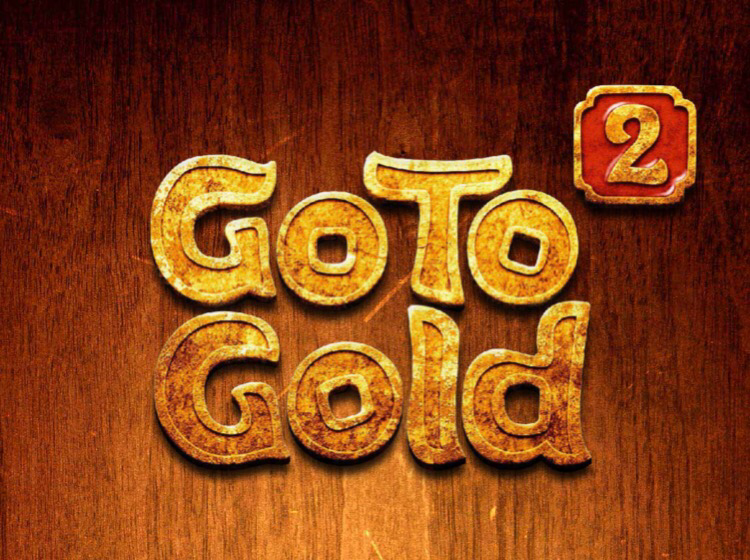 You can download Go to Gold 2 here.